Village of nemanitsa and the surrounding fields. 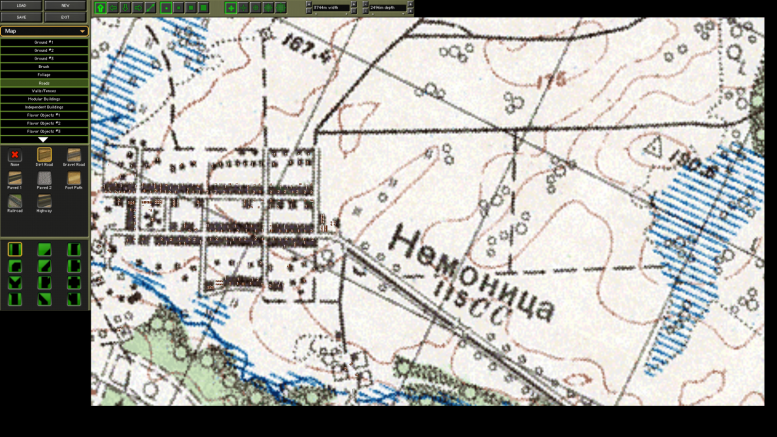 Real location near Berezino. Large map with highly detailed terrain. Map is free to use for any purpose as long as you remember to credit me for the map if you publish a public scenario based on it. 1 Comment on "Communal Farm – Nemanitsa"